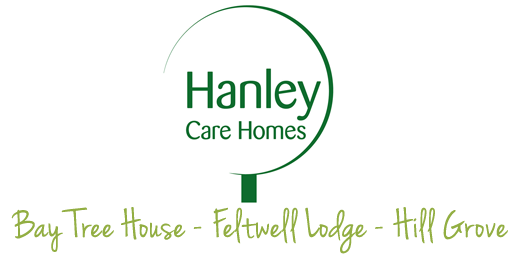 Hello and welcome to the Hanley Care Homes website. 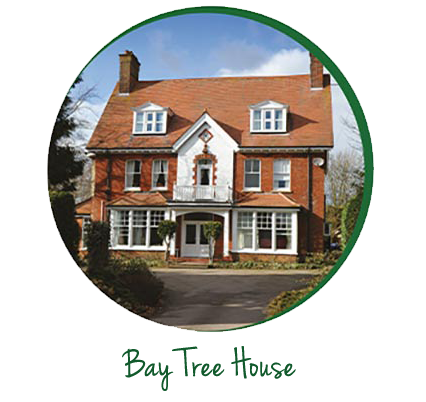 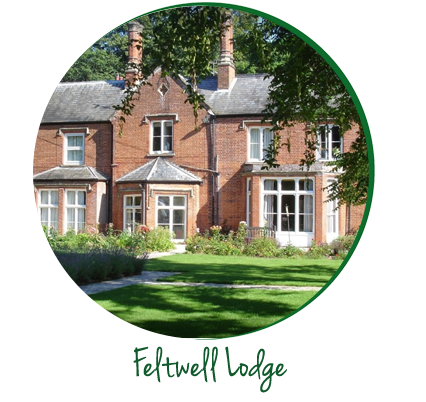 We have been providing the very best care possible for our clients at our three homes in Norfolk, Bay Tree House, Feltwell Lodge and Hill Grove, for the past 16 years. 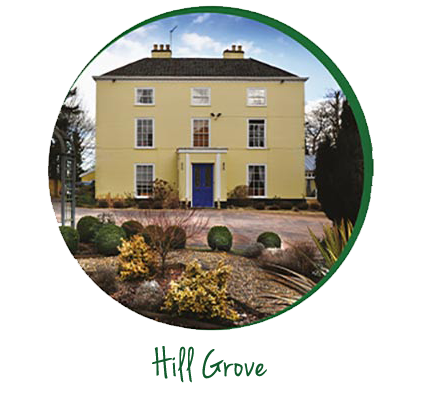 Please have a browse through the site and don't hesitate to contact us with any enquiries you have.